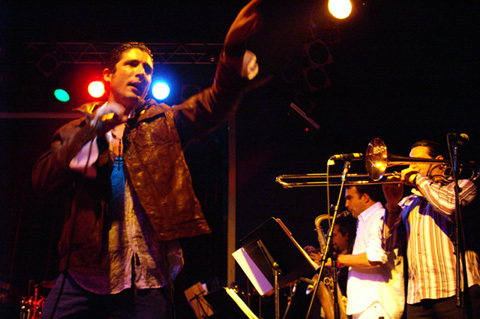 Born in Santa Clara, Cuba in 1976, singer, composer, arranger and multi instrumentalist Braily Ramos began his musical education at 11 years old at the Arts Vocational School. Majoring on the trombone, after completing four (4) years at the National School for the Arts (Music University of Cuba) he proceeds to a higher level at the ISA (Instituto Superior de Arte - Universidad de Musica de Ciudad Habana). 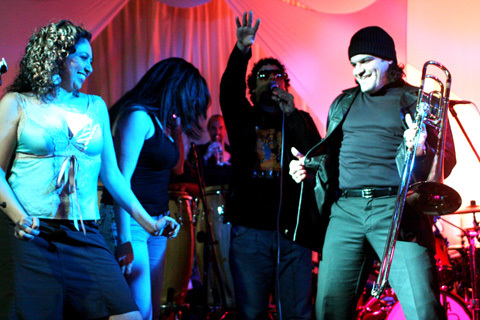 During his third year there he is presented with the opportunity to tour with the most popular band in Cuba at the time Manolín "El Médico de la Salsa". 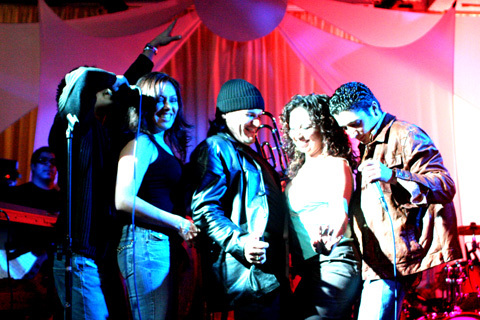 In 1998 he performs with El Médico in Miami and decides to make the city his new home. 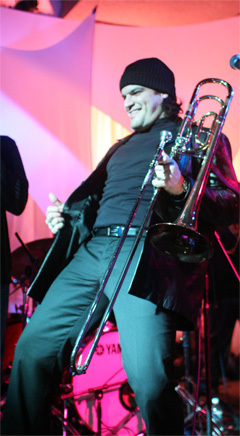 Together with his also multi-talented brother, Bayron Ramos, Braily has become the 'corista' and trombonist of choice for recordings, live shows and special tv & film performances in the area -most notably with Celia Cruz, Willy Chirino, Albita, Eddie Santiago, Tito Nieves, Ismael Miranda, Huey Dunbar, Carlos Manuel, Alejandro Sanz, Gloria Estefan, La India, Lucrecia and Frankie Negrón. 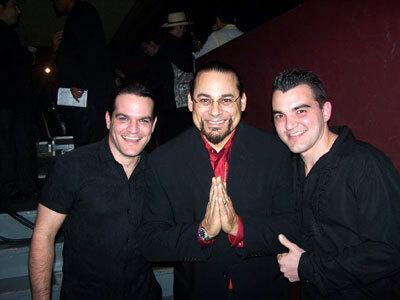 Braily is also a founding member of the Miami super-group Cuban Timba All-Stars. 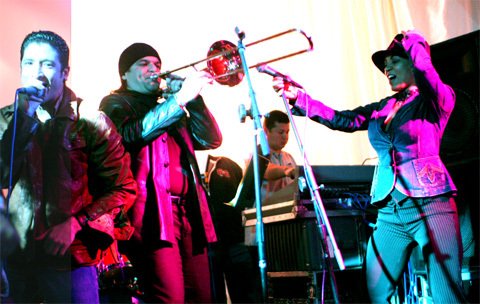 Well known today as star trombonists, the Ramos brothers also prove they are a well-rounded musical powerhouse -singing, composing, recording, playing multiple instruments- on their debut release DISCO DURO. LPM has a full discography, downloadable music charts, and multiple video excerpts.